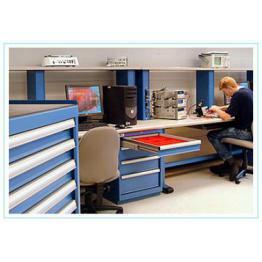 LISTA Workbench Accessories - American Workspace Inc.
LISTA Storage Cabinets, Workbenches, Workstations and Accessories for Industrial or Technical shops. XSARS-60BT - 60"W x 12"D Adjustable Riser with Wood Shelf. Adjust in 1-1/2" increments from 12" to 18". 60"W x 12"D Adjustable Riser with Wood Shelf. Adjust in 1-1/2" increments from 12" to 18". 72"W x 12"D Adjustable Riser with Wood Shelf. Adjust in 1-1/2" increments from 12" to 18"